"He who has the height controls the battle. He who has the sun achieves surprise. He who gets in close shoots them down"
The belief that the bomber will always get through pervaded all military thinking at the time. For the attacker the task was to inflict sufficient damage on the enemy to bring about his defeat; while for the defender it was to destroy enough of the attacking force to make it impossible for the campaign to continue. 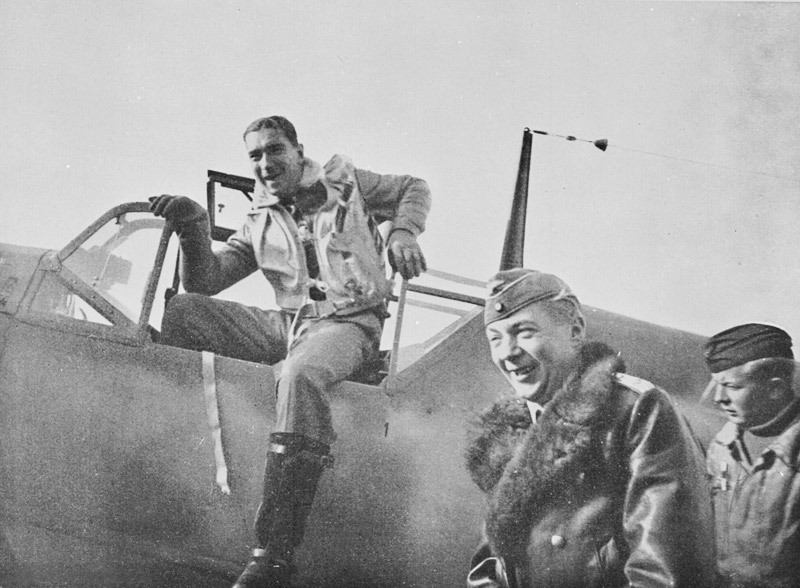 The key players in this battle were the fighter pilots. The Germans needed to get sufficient bombers to the targets so that they could inflict crippling damage. A side effect of this would be that the RAF had to respond to such attacks and in the resulting 'dog fights' the experienced and seasoned German fighter pilots could decimate the ranks of RAF Fighter Command. For the British the aim was to deny the Luftwaffe the freedom of action by attacking the incoming raids, get through the protective screen of fighters, and destroy the bombers. They believed that the Hurricanes could do this while the Spitfire could deal with the German fighters. Once combat was joined it rarely remained so clinically divided. With the adoption of more open formations the RAF denied the Luftwaffe total success. The RAF prided itself on it quality of its formation flying. 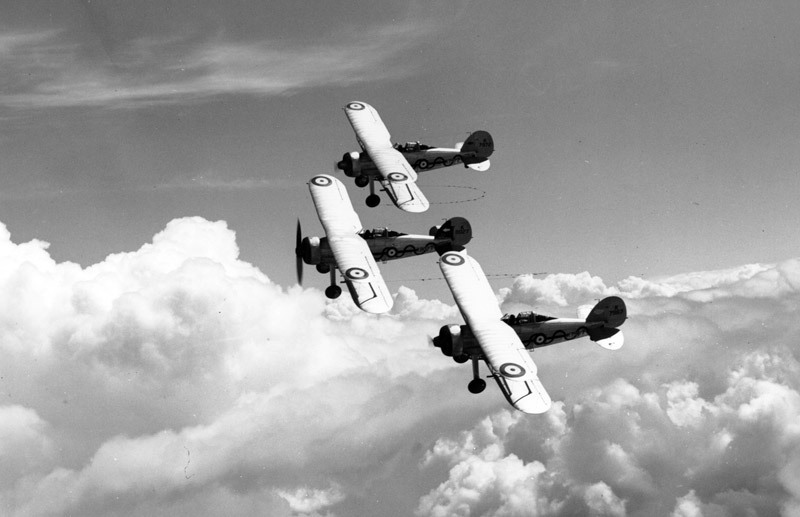 These three Gladiator fighters, from No 87 Squadron, are practicing for the Empire Air Day at RAF Debden, 1938. To show the crowds just how precise their flying was the aircraft are tied together by ribbon strips. 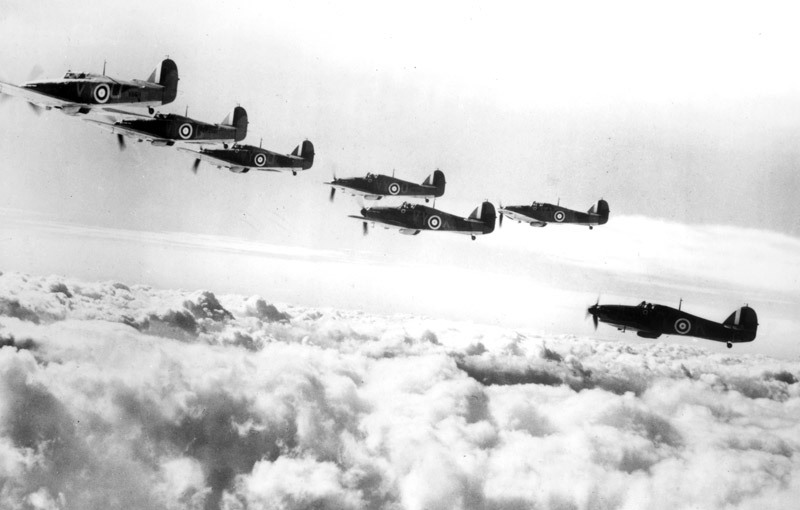 Such close formation flying heritage hampered the RAF fighter pilots for much of the Battle. 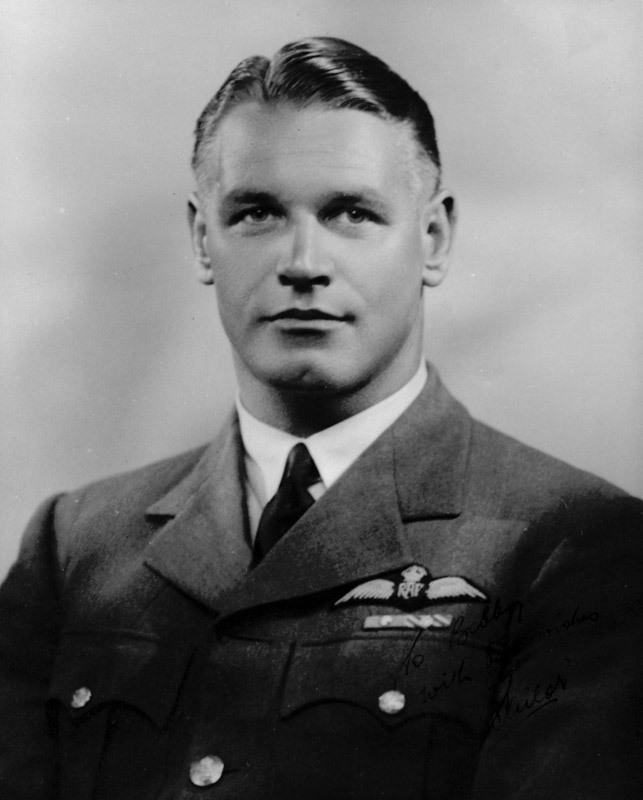 Adolph Gysbert Malan, better known as Sailor Malan, was a South African fighter pilot who took part in some of the most hectic fighting during the Battle of Britain. He was a superb shot and a great tactician. 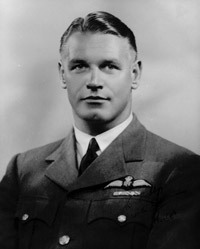 The experiences he gained during this period allowed him to produce a set of methods and techniques which were eventually passed round to all RAF Fighter Command Stations. Although often more elaborate examples were produced this plain typed sheet, from the Museum Archives, is the more telling. It was issued by him later in the war when he was with No 61 Operational Training Unit. During the early phases of the Battle of Britain German bombers, escorted by fighters, were met by RAF fighters flying tight formations which provided little scope for manoeuvre when battle was joined. The prime aim of the RAF fighters in 11 Group was to disperse the massed formations of enemy bombers at the same time destroying as many bombers as possible. Luftwaffe fighters, in formation high above the bombers, made the task extremely difficult. The twin-engined Bf110 heavy fighter proved unable to hold its own in combat with the more nimble single-engined RAF fighters and the losses inflicted on Ju 87 Stuka dive-bombers proved so high that it had to be withdrawn from combat over the British Isles.